Cork County Council is committed to marketing Cork for business and tourism and places special emphasis on Food businesses in County Cork. Cork County Council is a leading partner with Cork Summer Show as it showcases its “Taste Cork” initiative with its food producers. “Taste Cork” is part of an on-going effort to harness the power of the ‘collective’, in order to ensure that County Cork’s unique food heritage benefits from the attention it deserves. Working with the Local Enterprise Offices throughout the county, they offer a diverse selection of crucial food training and food marketing initiatives under the “Taste Cork” brand. Through training, networking or collective marketing, the key aim is to work together towards promoting and expanding our valuable food sector in County Cork. “Taste Cork” champions and encourages the flourishing Co. Cork food sector. 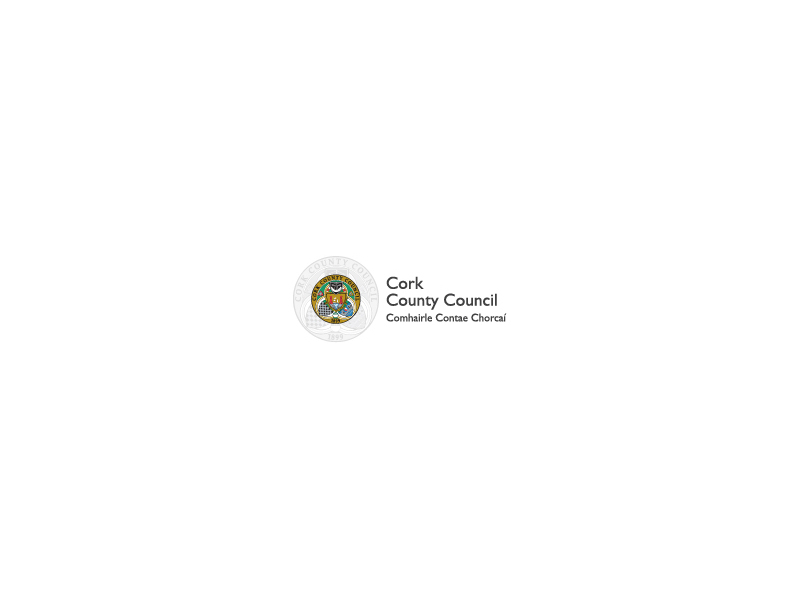 Cork County Council aims to encourage a planned community led tourism experience in Cork for national and international visitors to promote Cork as a must see visitor destination and to continue to assist in the development of the product offering. Working with Failte Ireland, Local Development Companies, Tourism Service Providers and Local Communities, Cork County Council aims to maximise the economic return from tourism in Cork in terms of overseas visitor numbers, revenue and employment. The “Visit Cork” stand at Cork Summer Show aims to raise awareness to the general public of Cork County Council’s work in the ongoing promotion of Cork.